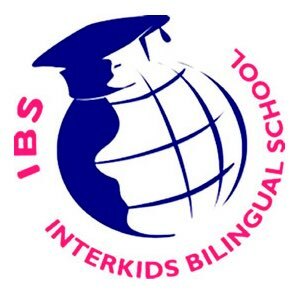 Interkids Bilingual School (IBS) is now hiring for qualified Native English Speaking teachers to join our committed kindergarten, primary, and secondary teams. Caring and energetic school environment with good benefits for teachers. Salary 50K. Our NES kindergarten teachers instruct students in all basic subjects but are also required to nurture children and teach them valuable social skills. By using hands-on lessons and creative play, you will lay the foundation for future learning. We are looking for qualified Native English Speaking teachers have great passion for teaching and desire to make positive differences in children lives to join our team. If this sounds like you, please do not hesitate to contact us! Kindergarten&Primary teachers will be teaching core subjects: Math, Science, English, Geography and etc. Secondary teachers will be teaching English subjects. For example, English Reading, English Conversation, English for Business and etc. Importance: Applicants who are invited for the interview must bring the required documents with them.